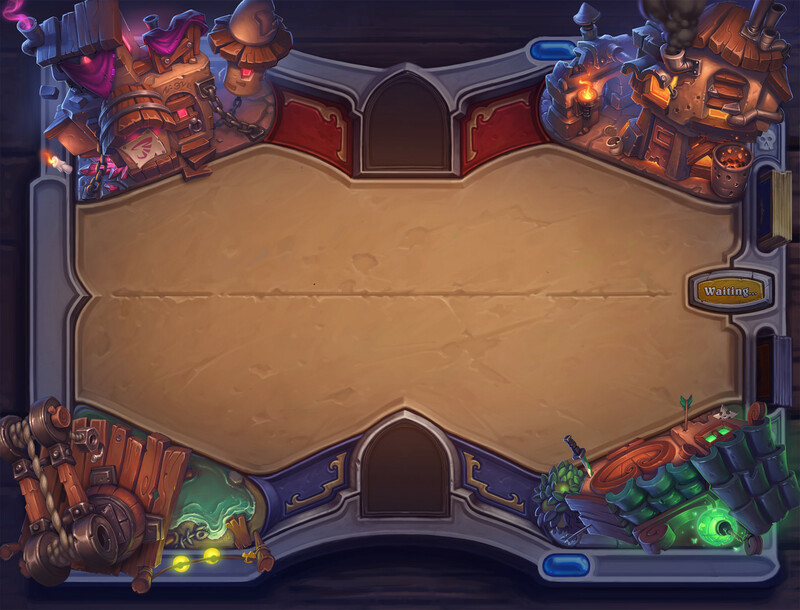 Jerry Mascho created this concept for Blizzard’s Heartstone new Expansion, “Mean Streets of Gadgetzan”. Love that wood rendering! Find this at Artstation. 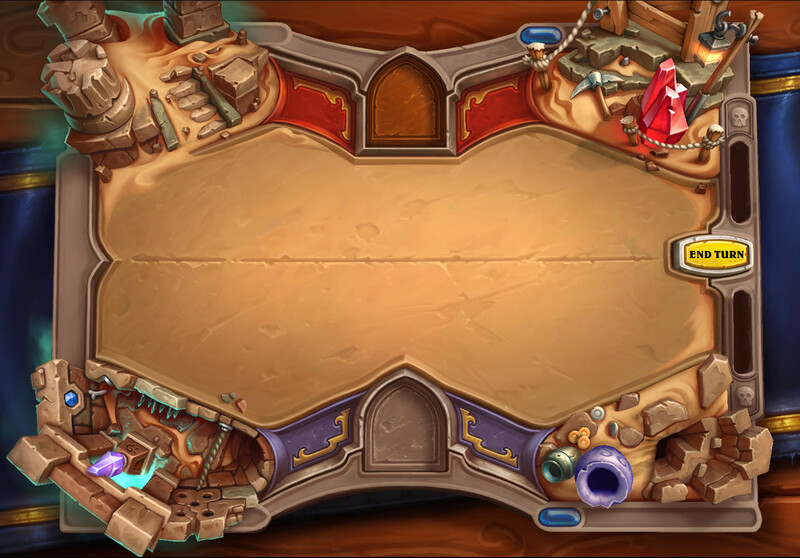 And here is an in-game view of another board he painted and modeled for Hearthstone’s “League of Explorers” Expansion. Find this on Artstation. 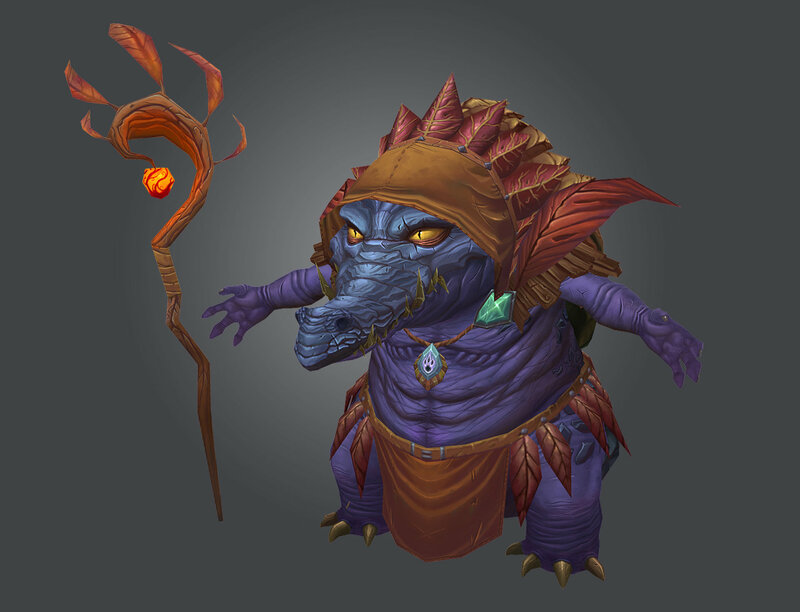 Check out his Artstation page for more Hearthstone related art! I really like this concept by Xu Pengcheng. You can find this at Artstation. It’s the right kind of style for handpainted inspiration! You can more of his stylized concepts at his Artstation account. 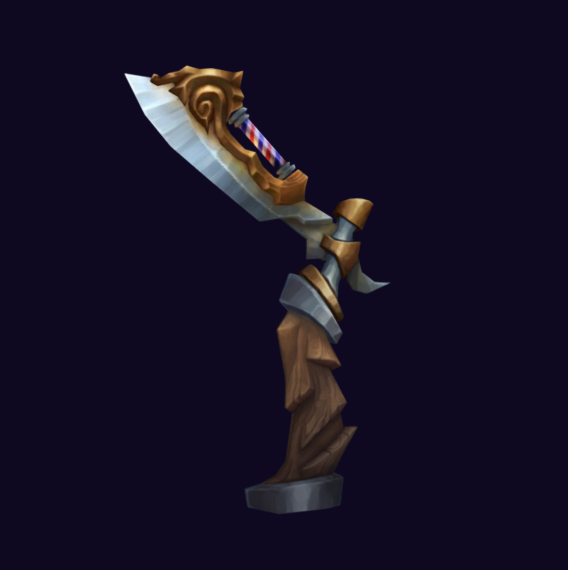 Snafubar7 (aka Elliot Picarello) created this straight razor and posted it on Sketchfab! View more of his work at his Artstation account. Polygonmonster (aka Giovanny Arce) created this wonderful 3D rendition of a concept art from John Polidara. 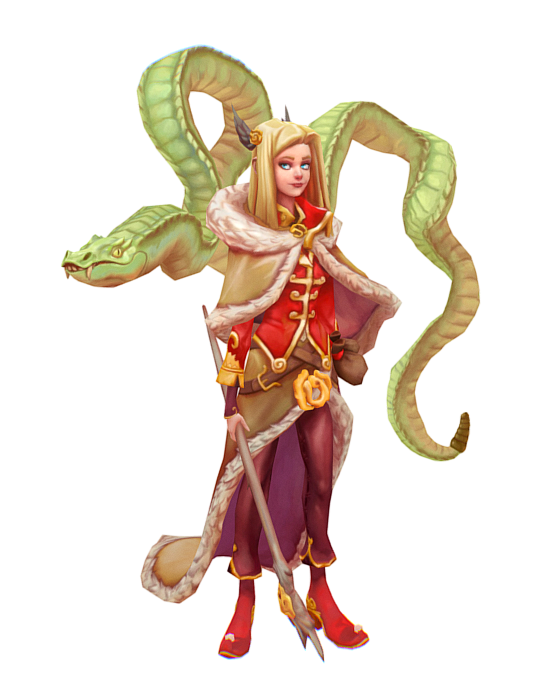 This 2D image does it no justice, so please go check out the Sketchfab he uploaded of this. Find more of his work on his Artstation and Sketchfab accounts. Terrie Denman – Legion VFX Reel – 2016 from Terrie Denman on Vimeo. It’s not often you get to see a VFX reel of somebody who worked on World of Warcraft. But Terrie Denman gives us a look at her work in an isolated environment! Go check her Vimeo and Artstation account for more effects videos! As a workshop exercise for the Handpainter’s Guild, Sylveria (aka Leigh-Ann) choose a goat from WoW to paint. 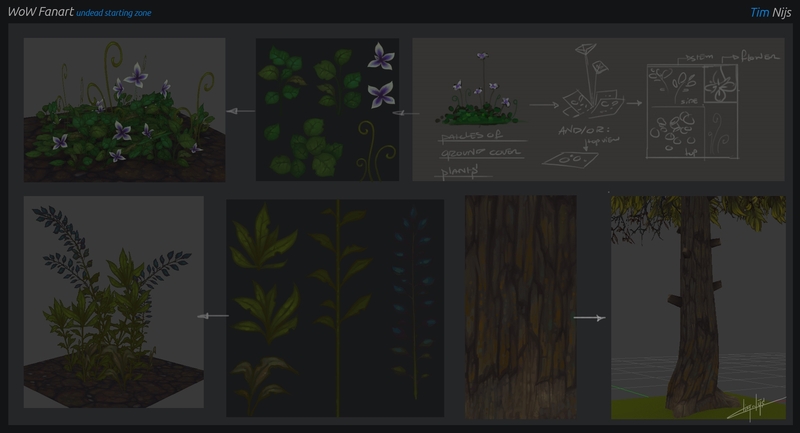 To top it off, she made a progress gif to show off how she went about making a 2D master copy of this 3D model. Great job, Sylveria! Mafubash (aka. 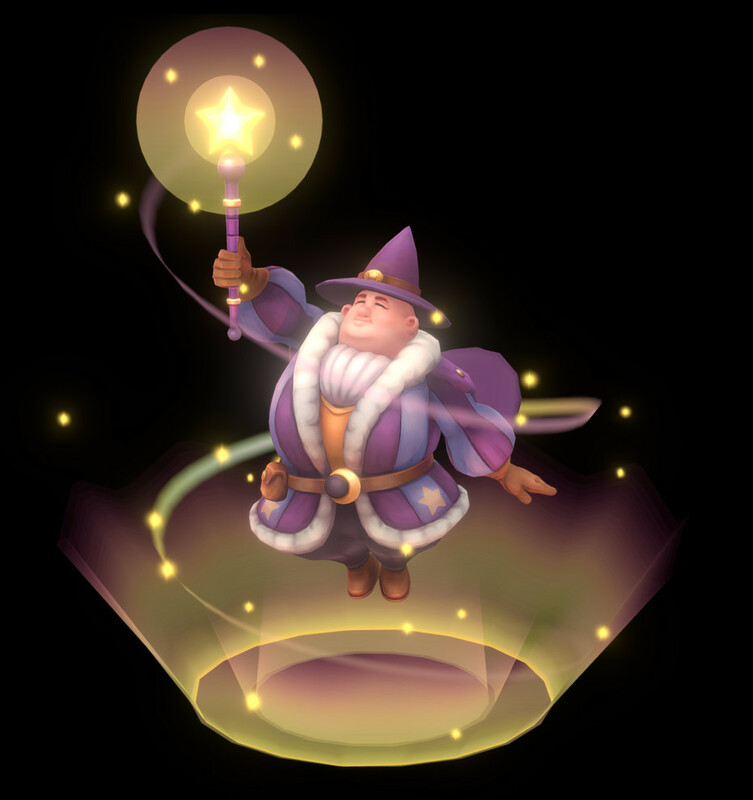 Matt B) created this Jolly Wizard and also made a progress gif to share with us! View this artwork on Artstation. And view more of his awesome handpainted artworks on his Artstation account. 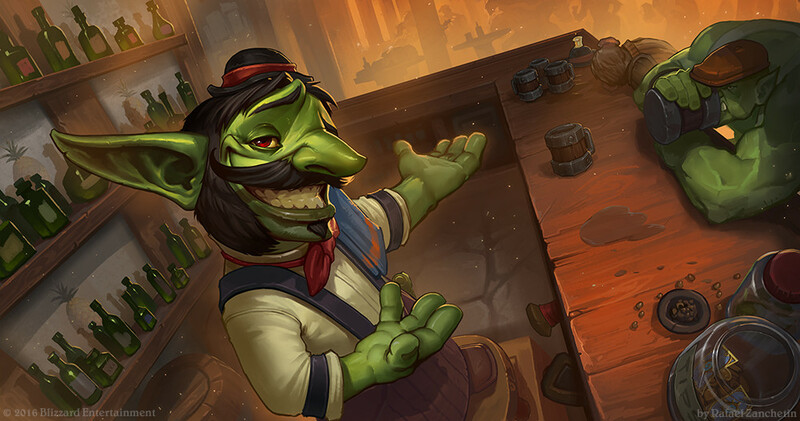 Very sweet painting by Rudy Siswanto, who made this for the cinematic of Hearthstone’s “Mean Streets of Gadgetzan” Expansion. Find this image and more at Artstation. You can view more of his work at his Artsation account. You neeeeeeed to see this artwork by Pil Chang on Artstation. 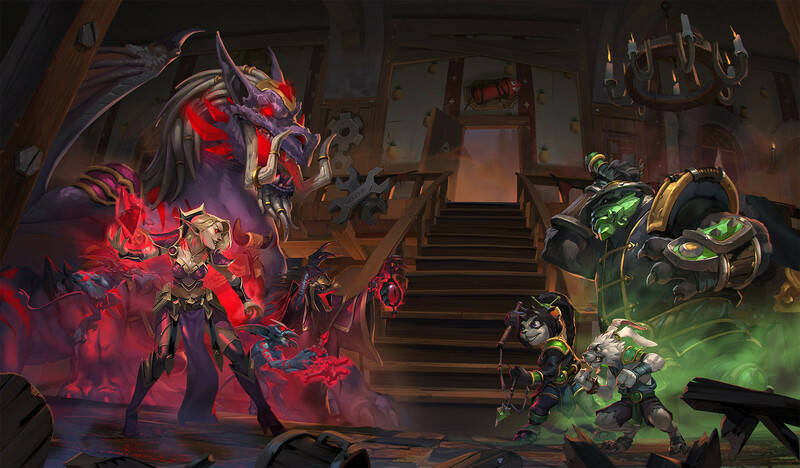 This was a Blizzard Student Art Contest Runner Up in 2015. AMAZING work. You can see more of Pil’s work on Artstation. Aney Sieko created this artwork. Aney mentions that this is a concept, but it looks like a model! Might have actually meant to say model. 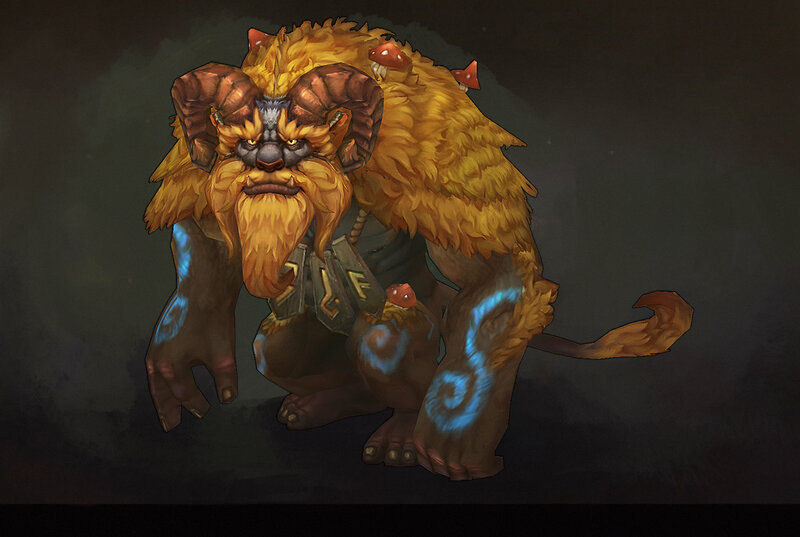 In anycase, Aney has alot of Allods work on Artstation and a bunch of personal work that looks very cool! Please, don’t stop here, go check Aney’s Artstation too! Yekaterina Bourykina strikes again with official work from League of Legends on her Artstation! (Congrats, Katia!) Like usual, she also posted a progress gif showing you her process. Don’t forget to view this artwork in Sketchfab too to get a better look at it. 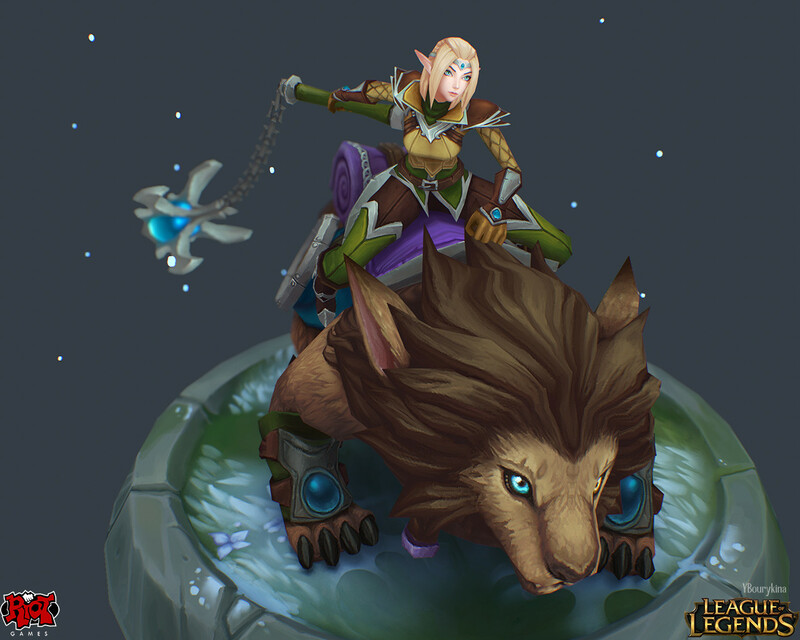 Can’t wait to see more of what Katia has in the works at Riot Games! See more of her work at Artstation. 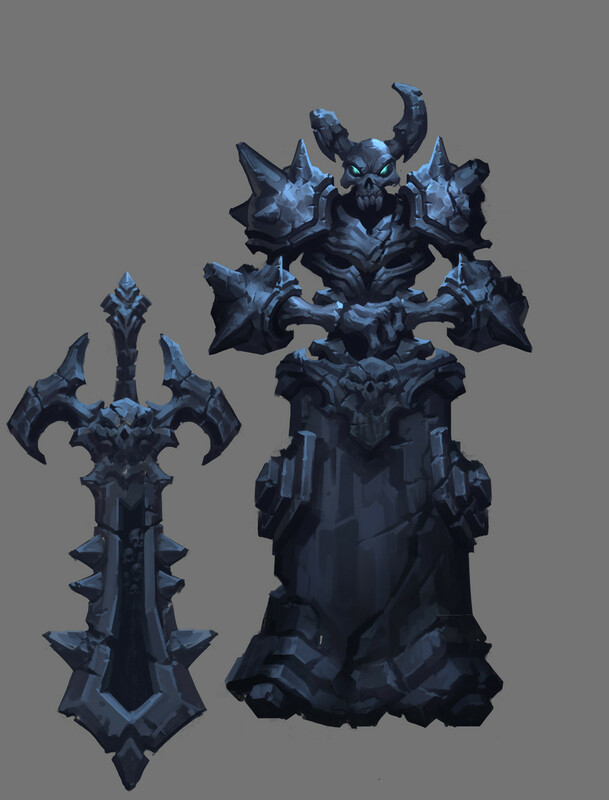 Another really neat art drop from Peter Lee on his work in World of Warcraft. 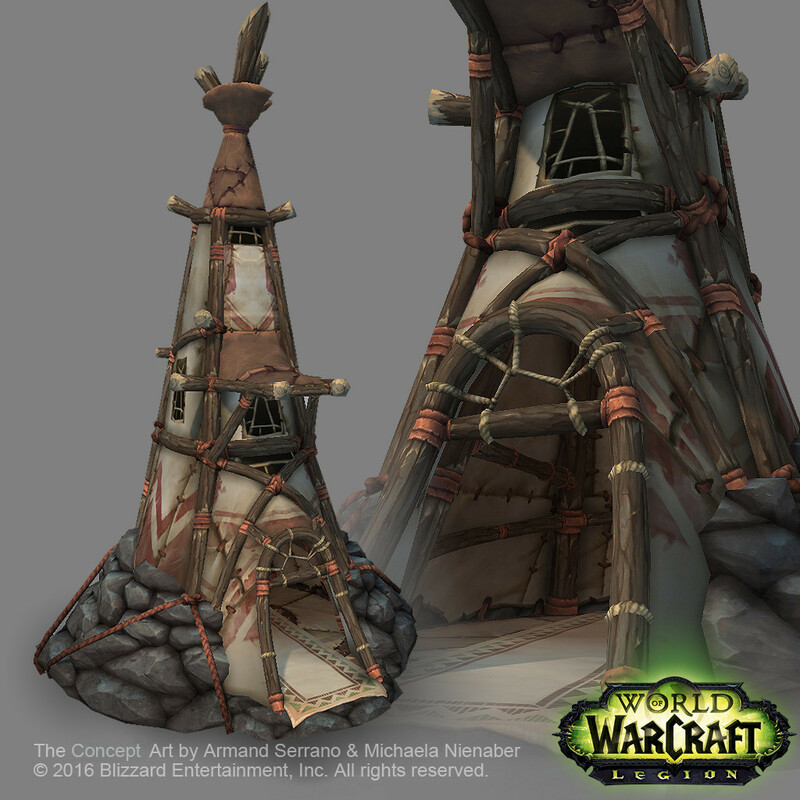 This time he has the Tauren Building on display at his Artstation for our viewing pleasure. Ok…so I HAVE to call this one out. Rafael Zanchetin is an illustrator extraordinaire! 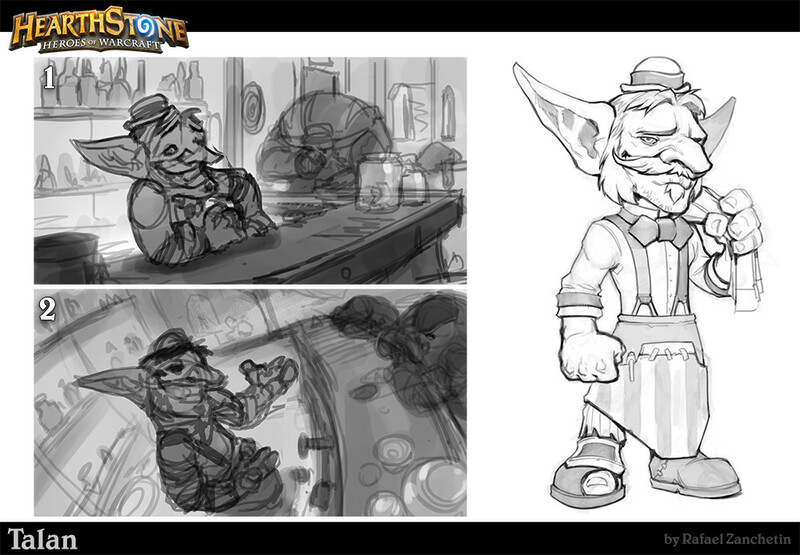 He has been working on alot of illustrations for Hearthstone and included some sketches to show his process. It’s really really good. Go to his Artstation to see a ton more! 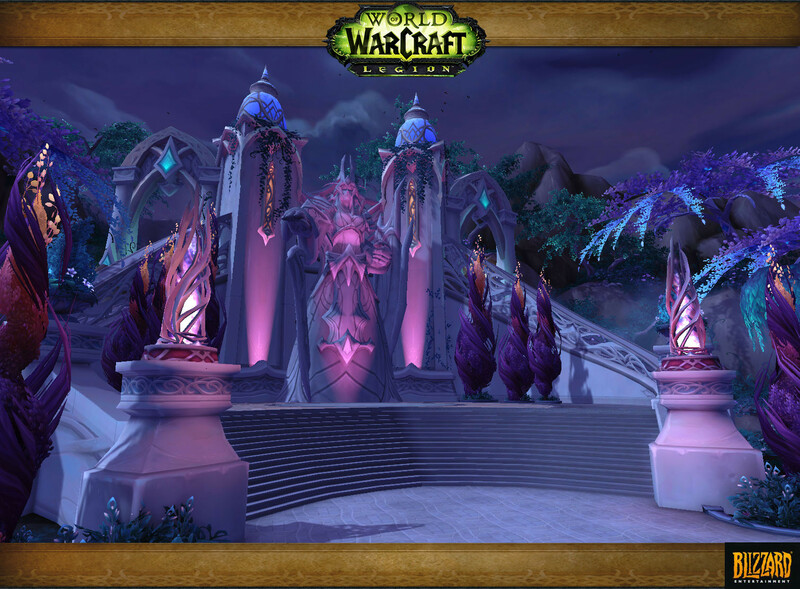 Beautiful progress from guildie, Nate! Follow him on Twitter to see his progress on this and other 3D environments! Zug Zug has been working on so many props, this being one of them, and posting it up on Twitter. I love every single one of them! 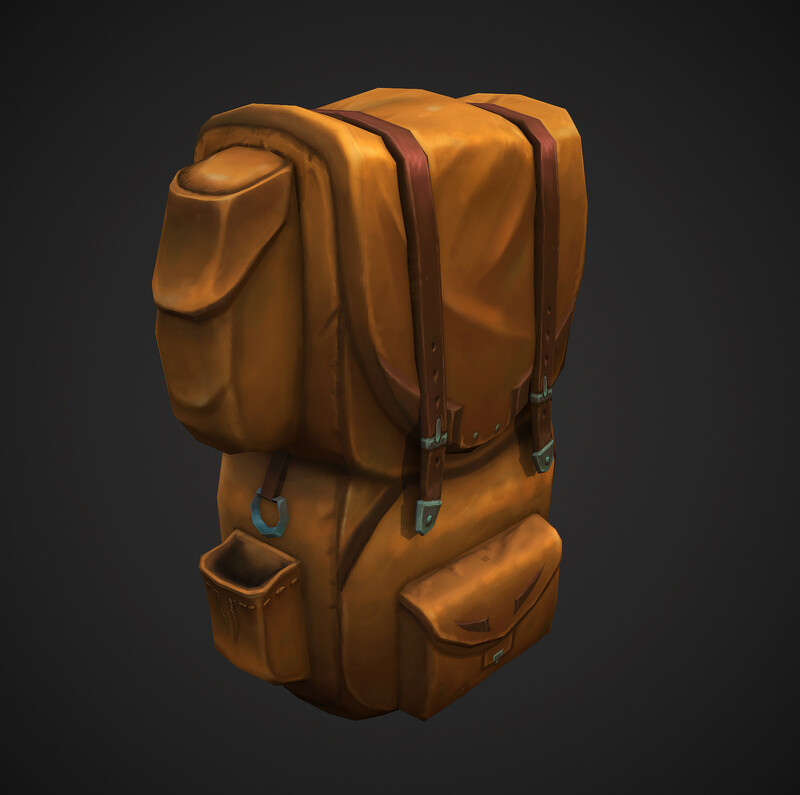 A very well rendered backpack from guildie, Dennispls (aka. Dennis Griesheimer)! You can view this model in Sketchfab and on Artstation. 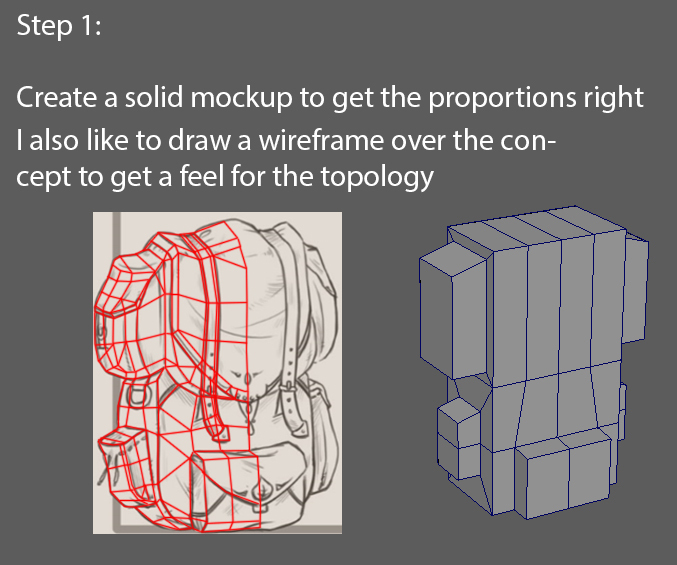 He also created a small tutorial for how he started this model on Polycount. Follow his progress thread at Polycount and view his Artstation account. 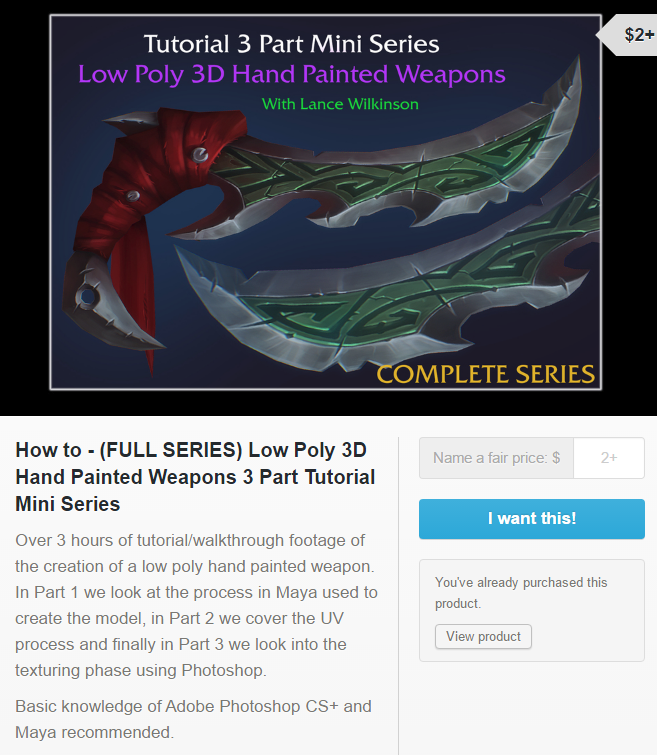 So Lance Wilkinson has a sale on his Handpainted Tutorial at Gumroad! It’s a very neat tutorial and at that price it’s a very good deal! You can view more of his work at his Artstation account.